In all, just over 50 people attended the two hour protest. The protest continued inside the City Council chambers, but Mayor Fung was not in attendance. City Councilmember Steve Stycos (Democrat, Ward 1) attended the rally, but other members of the City Council avoided it. Stycos is now running for a citywide council seat. Also attending was Gail Harvey, who is also running for citywide council seat Lammis Vargas, candidate for Cranston City Council Ward 1, and Jeff Gale candidate for Cranston City Council Ward 1, all Democrats. If you can't remember the last time you saw a teenager reading a book, newspaper or magazine, you're not alone. In recent years, less than 20 percent of U.S. teens report reading a book, magazine or newspaper daily for pleasure, while more than 80 percent say they use social media every day, according to research published by the American Psychological Association. "Compared with previous generations, teens in the 2010s spent more time online and less time with traditional media, such as books, magazines and television," said lead author Jean M. Twenge, PhD, author of the book iGen and professor of psychology at San Diego State University. "Time on digital media has displaced time once spent enjoying a book or watching TV." The research was published in the journal Psychology of Popular Media Culture. Twenge and her colleagues analyzed data from Monitoring the Future, an ongoing study that surveys a nationally representative sample of approximately 50,000 eighth-, 10th- and 12th-grade students annually. They looked at survey results from 1976 to 2016, representing more than 1 million teenagers. While the study started with only 12th-graders in the 1970s, eighth- and 10th-graders were added in 1991. 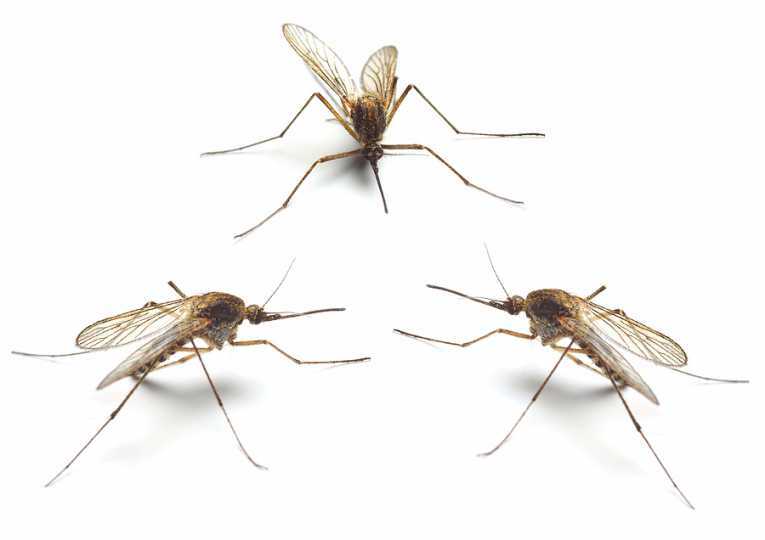 The Rhode Island Department of Environmental Management (DEM) announces that test results from three mosquito pools, or samples, from traps set in Central Falls, Cranston, and Tiverton have been confirmed positive for West Nile Virus (WNV). Since July 31, eight mosquito samples from six communities – the three mentioned above plus Pawtucket, Providence, and Warren – have tested positive for WNV. Four samples have tested positive for Eastern Equine Encephalitis (EEE) to date. The three positive findings came from 34 mosquito traps set by DEM staff on August 20 and tested at the Rhode Island Department of Health (RIDOH) State Health Laboratories. The remaining 135 samples from the 34 traps set August 20 tested negative for WNV and EEE. Donald Trump bizarrely claimed to remember the start of World War II in a tense phone call with Japanese Prime Minister Shinzo Abe, the Washington Post reports. In the tense June call, Trump told Abe that “I remember Pearl Harbor,” referring to the attack that brought the United States into the Second World war, which concluded before Trump was born in 1946. President Trump has previously been confused about his own birthdate. Trump’s rant was part of “a blistering critique of Japan’s economic policies,” sources told the Post and complained that the Japanese don’t buy as many American goods as Americans buy Japanese goods. Oh, the audacity of dopes. The crimes of Paul Manafort and Michael Cohen are notable not just for how blatant they were but also for their lack of sophistication. The two men did little to hide their lying to banks and the Internal Revenue Service. One can almost sympathize with them: If it wasn’t for their decision to attach themselves to the most unlikely president in modern history, there’s every reason to think they might be still working their frauds today. But how anomalous are Mssrs. Manafort and Cohen? Are there legions of K Street big shots working for foreign despots and parking their riches in Cypriot bank accounts to avoid the IRS? Are many political campaigns walking felonies waiting to be exposed? What about the world of luxury residential building in which Cohen plied his trade with the Trump Organization? The answer is more disturbing than the questions: We don’t know. We don’t know because the cops aren’t on the beat. Resources have been stripped from white-collar enforcement. The FBI shifted agents to work on international terror in the wake of 9/11. September is Hunger Action Month. Please join us on Wednesday mornings to tour our facility and learn about hunger-relief efforts in Rhode Island. Tours are scheduled for 8:00 am on September 5, 12, 19 and 26. Coffee will be served. RSVPs are appreciated. Learn how to make a lasting impact on the Rhode Island community by exploring different giving options that may work for you. Determine how you can best help Rhode Islanders in need by reviewing different gift types based on your age and your assets. Will Trump bring back DDT as he is doing with asbestos? on the market. DDT nearly wiped out the bald eagle. The discontinued pesticide DDT is linked to an increased risk of autism, according to a new study out of Columbia University Medical Center. The study, published today in the American Journal of Psychiatry, found that a mother's exposure to DDT increased the risk of her child developing autism spectrum disorder. The study builds on previous evidence that the environmental toxic is linked to developmental impacts in children exposed in utero, and is significant as autism rates keep growing in the U.S. and researchers don't yet know what causes the disorder. Approximately one in 59 kids in the U.S. has autism—up from one in 150 in the year 2000. DDT was an insecticide heavily used in the 1940s to 1960s but banned in 1972 in the US because of its impact on wildlife and concerns over its effect on fertility, immune systems, hormones and brain development. Imagine the foul smell of an ash tray or burning hair. 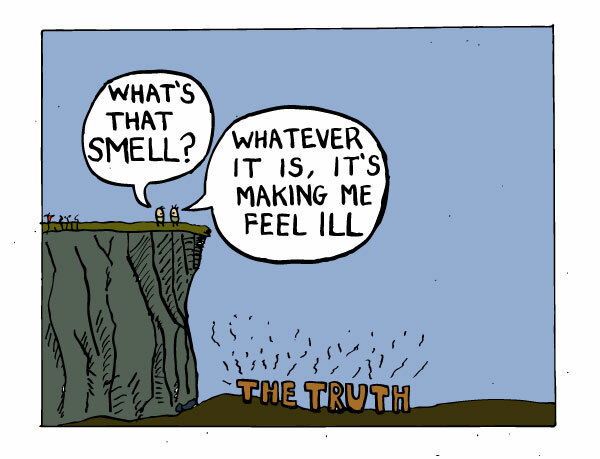 Now imagine if these kinds of smells were present in your life, but without a source. A new study finds that 1 in 15 Americans (or 6.5 percent) over the age of 40 experiences phantom odors. The study, published in JAMA Otolaryngology-Head and Neck Surgery, is the first in the U.S. to use nationally representative data to examine the prevalence of and risk factors for phantom odor perception. The study could inform future research aiming to unlock the mysteries of phantom odors. The Trump Administration has left little doubt that one of its main missions is to roll back the regulatory initiatives of the Obama years, especially the Clean Power Plan and the Consumer Financial Protection Bureau. Although Trump has been less overt about it, his corporate-friendly approach also includes weakening rules that have been around for decades. An important case in point concerns the Fair Labor Standards Act, the key federal wage and hour law that was signed into law 80 years ago by President Franklin Roosevelt. 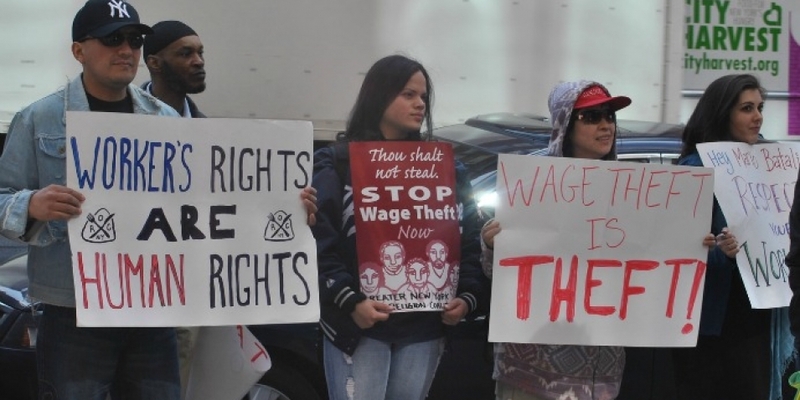 The culmination of decades of struggle over excessive workweeks, inadequate pay levels and child labor, the FLSA put the federal government in the business of combatting wage theft and other forms of workplace exploitation. It accomplished that through a system of workplace investigations and the imposition of financial penalties on employers large and small. In a move that has received limited attention, the Trump Labor Department is seeking to replace rigorous enforcement with a system called Payroll Audit Independent Determination (or PAID) that puts employers on the honor system. Where’s the Business Investment? Where Are the Jobs? Where Are Our Tax Cuts? The U.S. Chamber of Commerce wants us to be excited about how much the Trump tax cut will save the typical American on a utility bill. Get out your coffee cup because that’s about how much it’s going to save you, the price of a cup of coffee. In addition, the chamber thinks this might be the biggest way that typical citizens will get direct help from the tax cut. So just that cup of coffee? That’s it? Suddenly that cup looks even smaller. How do taxes affect utilities? Because any utility that is regulated and has seen expenses go down, because they’re paying less in taxes. That savings should be passed on to the consumer. How does that come out to a cup of coffee? My state of Arizona serves as an average example. Take the total projected tax savings for regulated utilities in the state, which the chamber puts at $765 million over five years, divide by years, and by population, times typical members per household, comes to a little over $4 per household per month. That number is confirmed in the Policy Analysis which they released listing the details. It finds a household might save as much as just over $7 per month, or, depending on the state, down to less than a buck and a half. For a typical two-earner household, $4 might buy each bread-winner one cup of coffee. LAST CALL! Enjoy a cash bar and the company of friends as you celebrate the end of summer at Mystic Aquarium. Police, fire and emergency services personnel enjoy FREE general admission with discounts for immediate family. Celebrating New England's Ocean Treasures: A "Monumental" two-year anniversary featuring Senator Blumenthal. PLEASE NOTE: Mystic Aquarium will be closing early at 2pmon Saturday, September 15 for Ocean Commotion. Join us during this world-wide initiative to help clean up Bluff Point and learn about Long Island Sound. Pack your overnight bag for a unique Aquarium adventure then fall asleep next to your favorite indoor exhibit. Waddle over for our penguins events! Mystic Aquarium is a 501(c)3 nonprofit with a mission to inspire others to care for and protect our ocean planet through conservation, education and research.